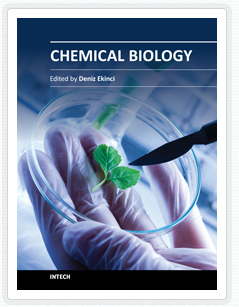 On this page you will find open access Biology textbooks along with supplemental materials. The purpose of these subject specific pages is to highlight content for those who are interested in what open educational resources are available. This list of content is by no means exhaustive. The nature of open educational resources is very collaborative and we encourage comments about the content featured on this page, or recommendations of content that are not found here. 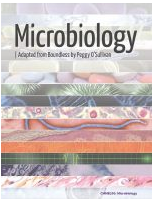 Microbiology - Much of the book is devoted to the structure/function relationships in pathogenic microorganisms and how these relationships are expressed in host-parasite interactions. The text also examines Microbial diseases of specific organ systems as well as host response mechanisms. Lyme Disease - Lyme disease, or Lyme borreliosis, is an emerging infectious disease caused by bacteria belonging to the genus borrelia. Borrelia burgdorferi, in the strict sense. 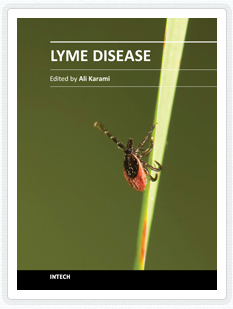 This book deals mostly with the molecular biology of the Lyme disease agent orrelia burgdorferi. 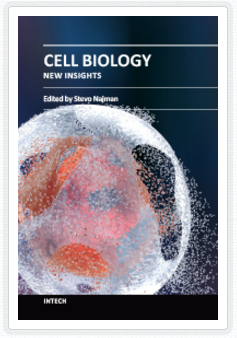 Cell Biology - This book is a compilation of inspiring reviews/original studies, which are divided into sections: New Methods in Cell Biology, Molecular and Cellular Regulatory Mechanisms, and Cellular Basis of Disease and Therapy. Peer-reviewed open access biology textbooks collected by both non-profit and for-profit corporations. Includes a range of formats and copyright licenses, although all are free for use. A collection of open textbooks and chapters on topics such as water quality, and forest ecology and conservation. A collection of knowledge of the many life-forms on Earth - of animals, plants, fungi, protists and bacteria - scattered around the world in books, journals, databases, websites, and specimen collections. These courses represent the core, quantitative aspects of biology - including molecular biology, biochemistry, genetics, and cell biology. Courses are designed to provide a solid background in the physical sciences and to develop an integrated scientific perspective. Courses on introduction to molecular biology as well as microbiology. A collection biological science journals from a broad-based publisher of peer-reviewed open access journals. An international, peer-reviewed open access journal of biological sciences published quarterly online by MDPI. An open journal which includes research and methodology articles, review, Q&A and comment, across all of biology and with a publication policy that combines selection for special interest and importance with a commitment to serving authors well. A journal from Cell Press that publishes high-quality papers across the entire life sciences spectrum. The primary criterion for publication in Cell Reports, as for all Cell Press journals, is new biological insight. Cell Reports publishes with a focus on a shorter, single-point story, called a Report, in addition to a longer Article format. Cell Reports also publishes Resources, which highlight significant technical advances and/or major informational data sets. A peer reviewed journal for rapid dissemination of research in all areas of ecology, evolution and conservation science. 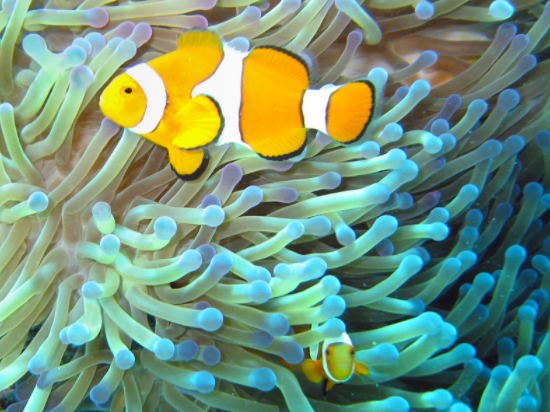 The journal gives priority to quality research reports, theoretical or empirical, that develop our understanding of organisms and their diversity, interactions between them, and the natural environment. A collection of open access journals on topics of environmental science and ecology. Provides an advanced forum for studies related to marine science and engineering. Papers on animal behaviour, ecology, physiology, anatomy, developmental biology, evolution, systematics, genetics, and genomics. Features works of exceptional significance, originality, and relevance in all areas of biological science, from molecules to ecosystems, including works at the interface of other disciplines, such as chemistry, medicine, and mathematics.